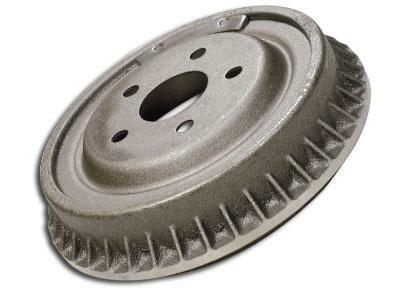 Centric Brake Drum - Centric Premium - Dezod Motorsports Inc - Home of the automotive performance enthusiast since 2002. Centric Brake Drums provide all the features and benefits of original equipment components. Utilizing our worldwide sourcing network provides Centric the most complete application coverage in the automotive aftermarket.